The TriCore architecture from Infineon Technologies provides an industry-leading 32-bit microcontroller design specifically optimized for Automotive and Industrial Applications. 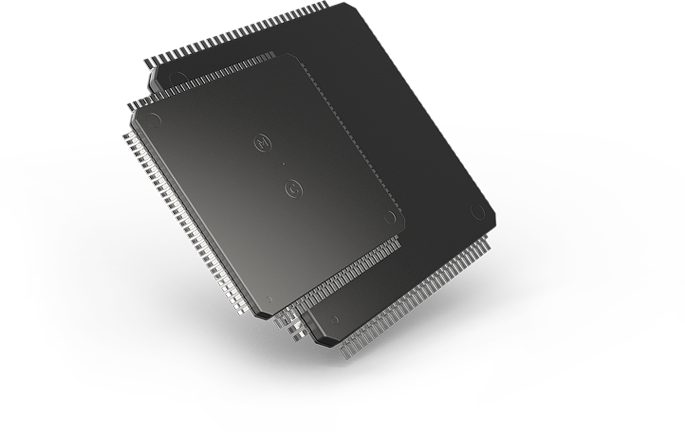 This architecture offers the real-time capabilities of a high-speed microcontroller, the raw computational power of a DSP, and the perfect balance between performance and price for an RISC load/store architecture, all in one unified chipset. The TASKING TriCore Software Development Toolset was designed with the experts at Infineon, and is regarded as the industry-standard for TriCore architecture software. This toolset contains dedicated C/C++ compilers and assemblers for the complete TriCore family, and a multi-core linker/locator and debugger all within a unified Eclipse™ Integrated Development Environment (IDE). Generate the most clean and efficient code with industry-leading code optimizations for both speed and size. Support your customers for the lifetime of your product with long-term support from the experts at TASKING. Guaranteed compatibility with leading third-party solutions including debuggers, AUTOSAR operating systems and MCAL drivers. Easily meet and exceed industry-standard tests for compiler qualifications including powertrain ECU codes. Ensure that your code remains up to date and in compliance with industry standards with full support for MISRA-C:2012 and CERT C guidelines. A complete list of TriCore, AURIX and AURIX 2nd Generation devices can be found on the Infineon website. Please Note: Contact us directly or visit our support page for availability information regarding older TASKING TriCore toolset releases or to inquire about support for new AURIX 2nd Generation derivatives. The TriCore VX Software Development Tools are available on Windows and Linux and in various editions. Click here to view the content of the different editions. Editions of older releases may have a different content.